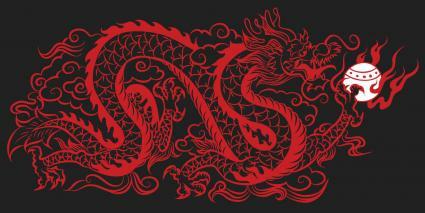 Chinese dragon clip art can be useful visual elements for all types of creative projects. From scrapbooks to websites - and many other options - there are plenty of ways to use this type of art element. The three original designs provided are free to download and use, or you can seek out other online resources with additional choices. If you want to use one of the clipart images below, simply right-click the image to download. Select "Save As" from the pop-up menu and navigate to the location on your hard drive or external storage device where you'd like to store it as a .jpg file. These dragons can be used to create craft projects like dragon collages. They can also decorate notebooks or book covers. Use them wherever you want to incorporate some dragon attributes into your own life. There are several ways you can use your downloaded printable dragon clipart. You can add one to any type of art project. 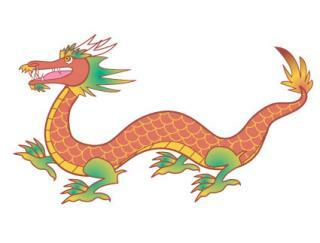 The dragon clipart can be used for any number of projects. You may want to include one or more in a feng shui scrapbook that documents your various feng shui remedies. Another way for you to use a dragon printable is to embellish a scrapbook page for a decorative touch. You can take before and after photos of your feng shui project(s) and indicated the after photo with a dragon printable clipart in one corner. 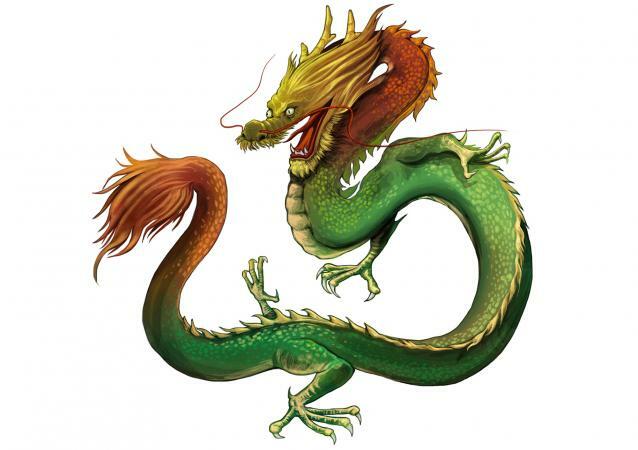 If you are undertaking a room by room feng shui makeover, you can use a printable dragon clipart when you need a dragon icon. 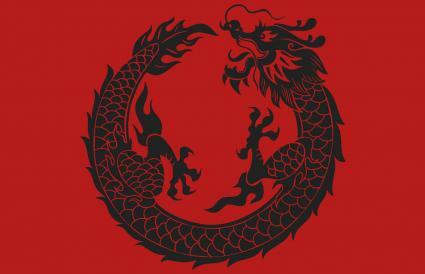 Print a copy of the dragon and add it to a frame. Place the framed clipart in the north corner of your office or on your desk corner. 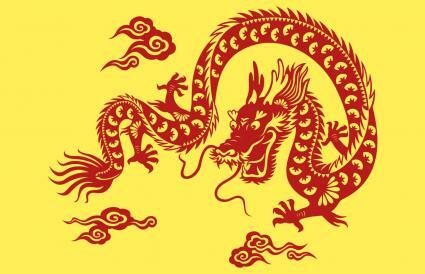 You may prefer to use your printed dragon clipart to create an auspicious dragon banner. You will use the LTK clipart pdf file the same way you would any other to create a decal or transferable image. 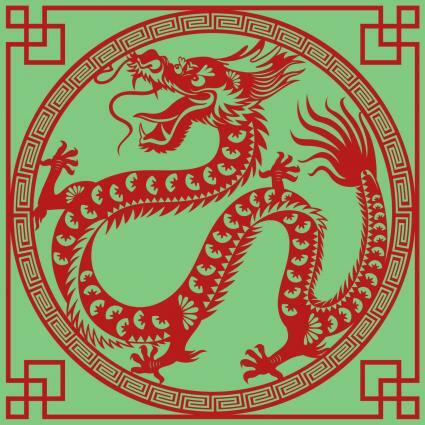 A do-it-yourself dragon t-shirt or sweatshirt using the dragon clipart as a transferable image is a great way to display this very auspicious feng shui symbol. 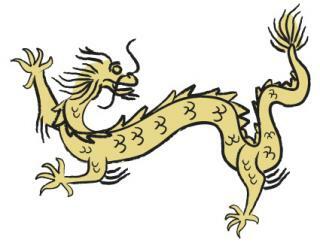 Chinese dragons are meaningful and dynamic feng shui symbols. Make sure that you understand the symbolism of this culturally significant mythical creature before using it in a creative project.